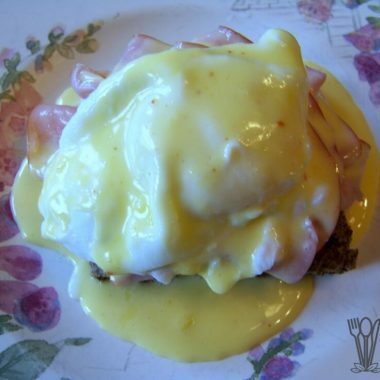 #ketopta, Afrigting, Coaching, Eggs Benedict – Hollandaise Sauce Eggs Benedict can be made low carb by replacing the traditional English muffin. This version uses a quick to prepare Hollandaise sauce and low carb bread., KETO, kuier saam, Leefstylafrigting, lekker kos, Life Coaching. Bookmark.